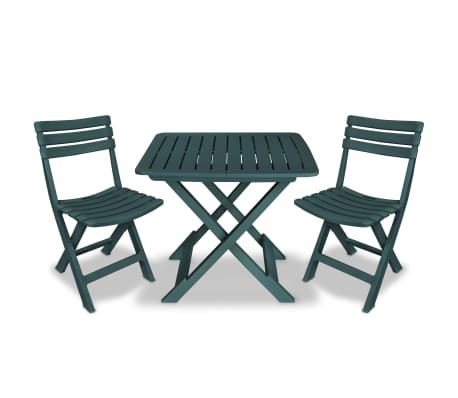 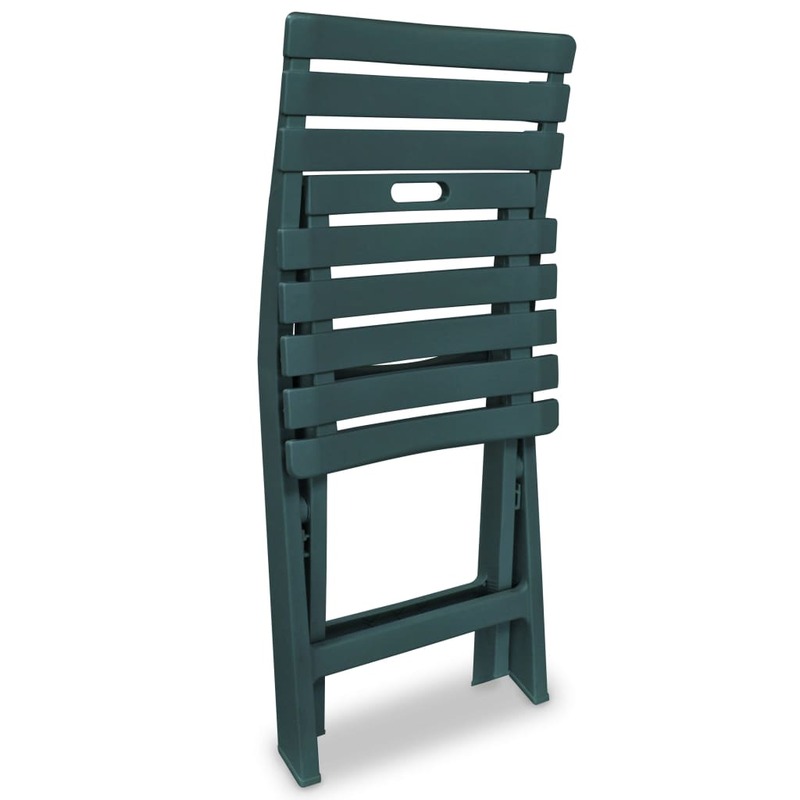 This stylish, contemporary bistro set will become the focal point of your balcony or patio. 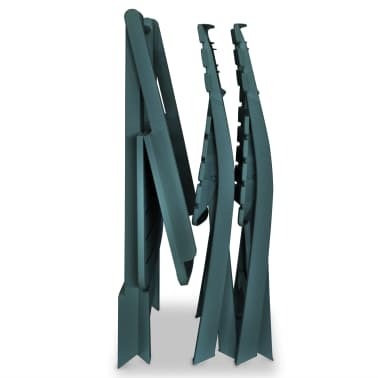 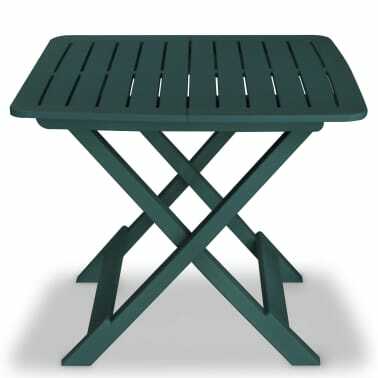 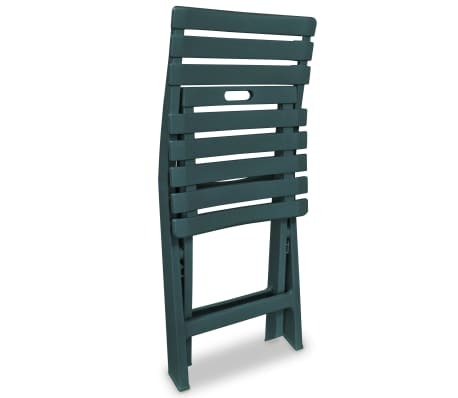 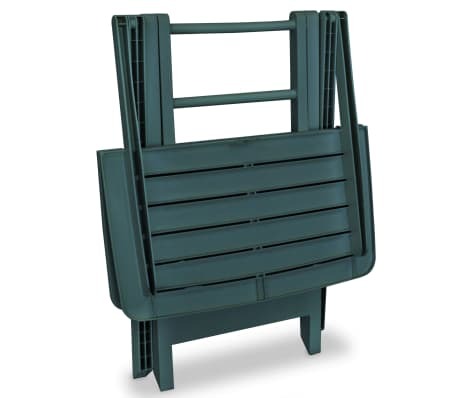 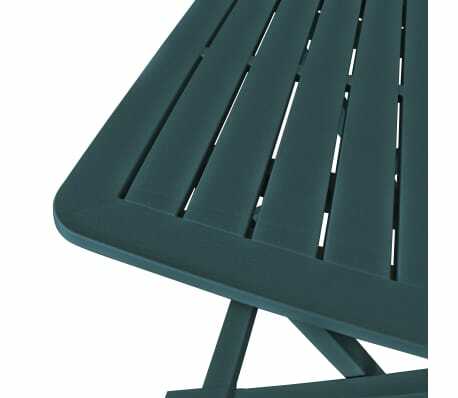 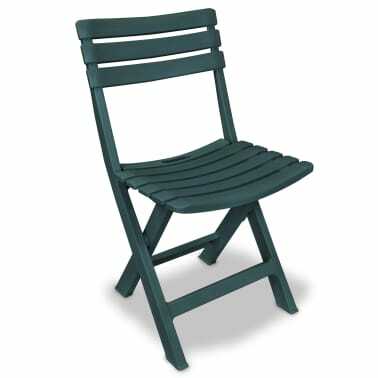 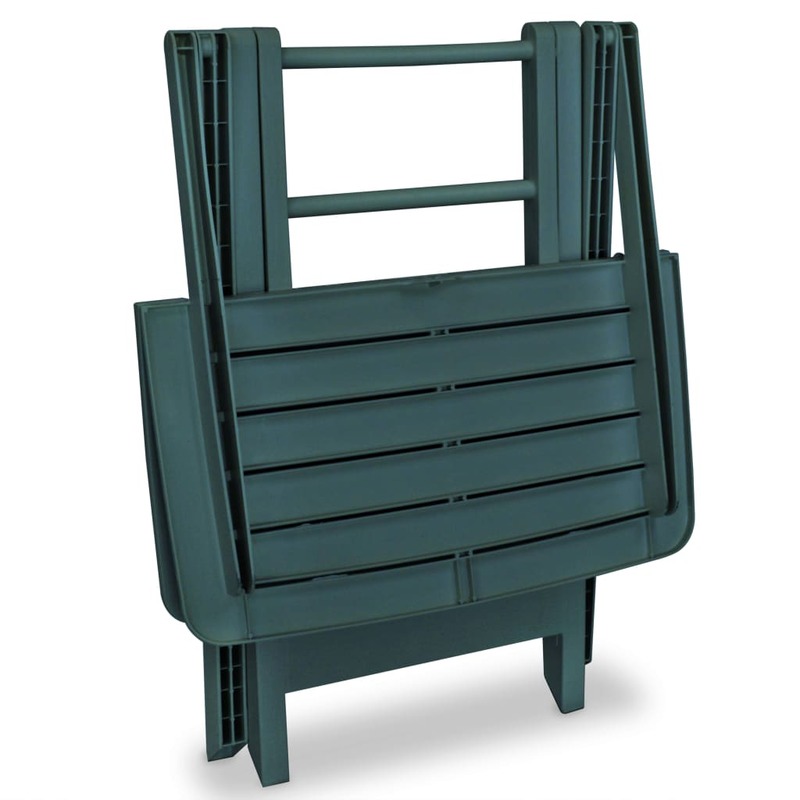 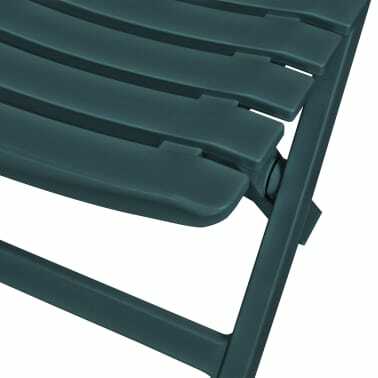 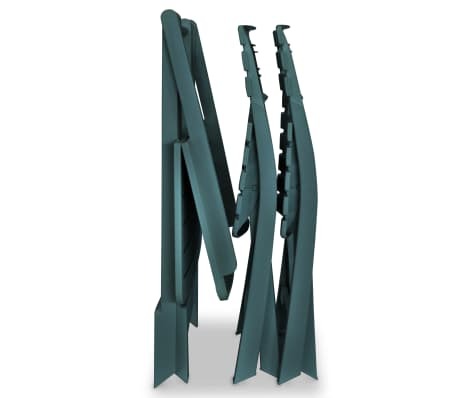 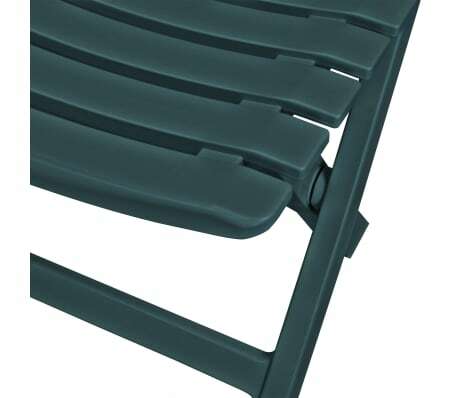 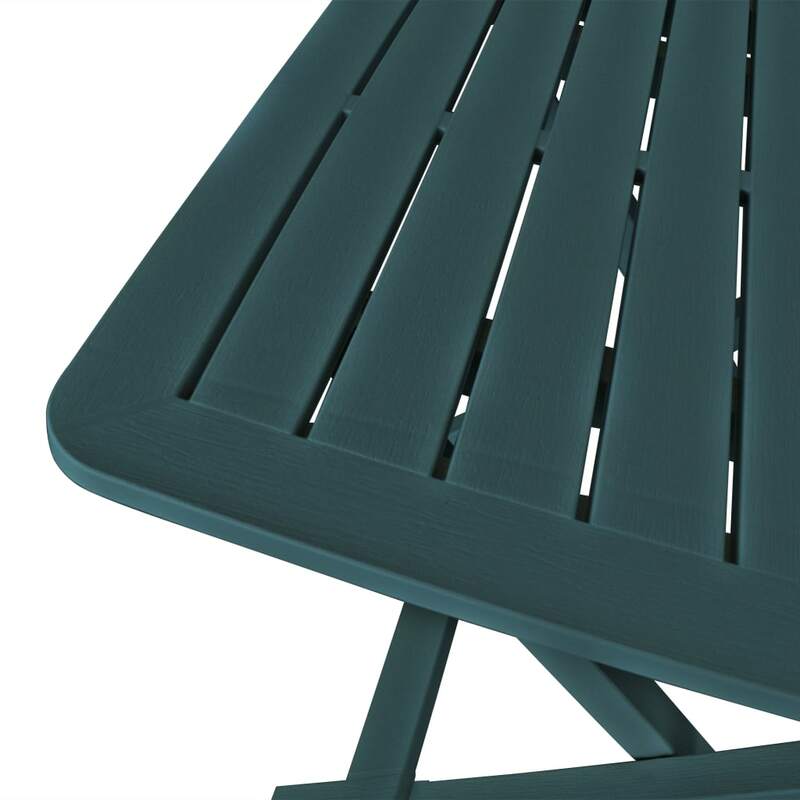 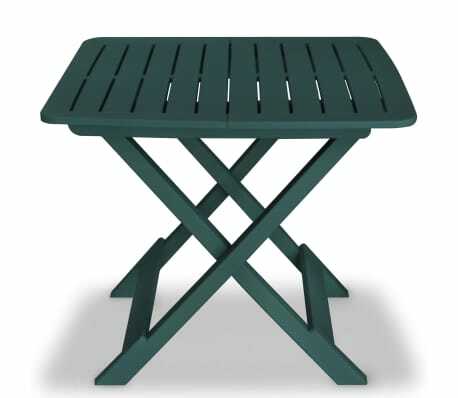 This outdoor dining set is made of durable plastic, which makes it weather resistant and easy to clean. 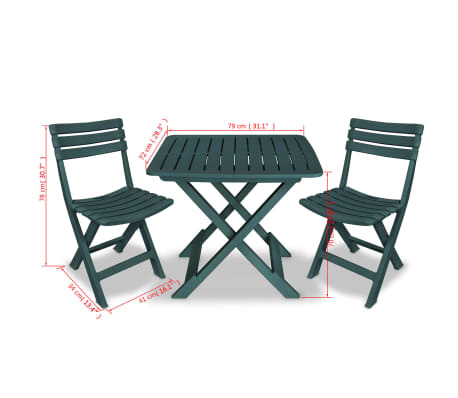 The table and the chairs can be folded to save space when not in use. 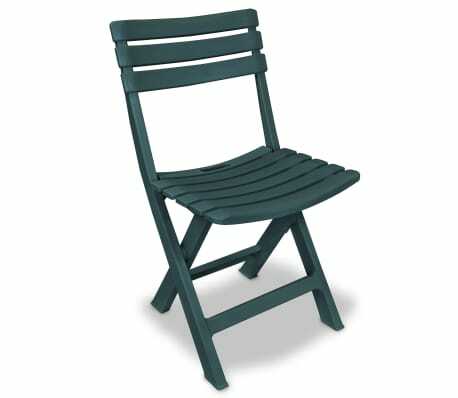 Delivery includes 1 folding table and 2 folding chairs.